Bitcoin on mobiles allows you to pay with a simple two step scan-and-pay. No need to sign up, swipe your card, type a PIN, or sign anything. All you need to receive Bitcoin payments is to display the QR code in your Bitcoin wallet app and let your friend scan your mobile, or touch the two phones together (using NFC radio technology). Bitcoin transactions are secured by military grade cryptography. Nobody can charge you money or make a payment on your behalf. So long as you take the required steps to protect your wallet, Bitcoin can give you control over your money and a strong level of protection against many types of fraud. Just like with email, you don't need to ask your family to use the same software or the same service providers. Just let them stick to their own favorites. No problem there; they are all compatible as they use the same open technology. The Bitcoin network never sleeps, even on holidays! 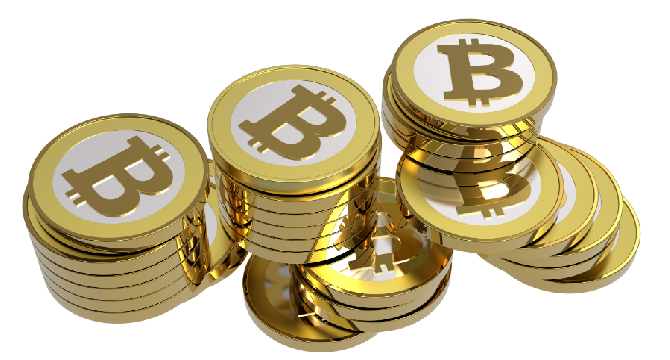 Sending bitcoins across borders is as easy as sending them across the street. There are no banks to make you wait three business days, no extra fees for making an international transfer, and no special limitations on the minimum or maximum amount you can send. There is no fee to receive bitcoins, and many wallets let you control how large a fee to pay when spending. Most wallets have reasonable default fees, and higher fees can encourage faster confirmation of your transactions. Fees are unrelated to the amount transferred, so it's possible to send 100,000 bitcoins for the same fee it costs to send 1 bitcoin. With Bitcoin, there is no credit card number that some malicious actor can collect in order to impersonate you. In fact, it is even possible to send a payment without revealing your identity, almost like with physical money. You should however take note that some effort can be required to protect your privacy.